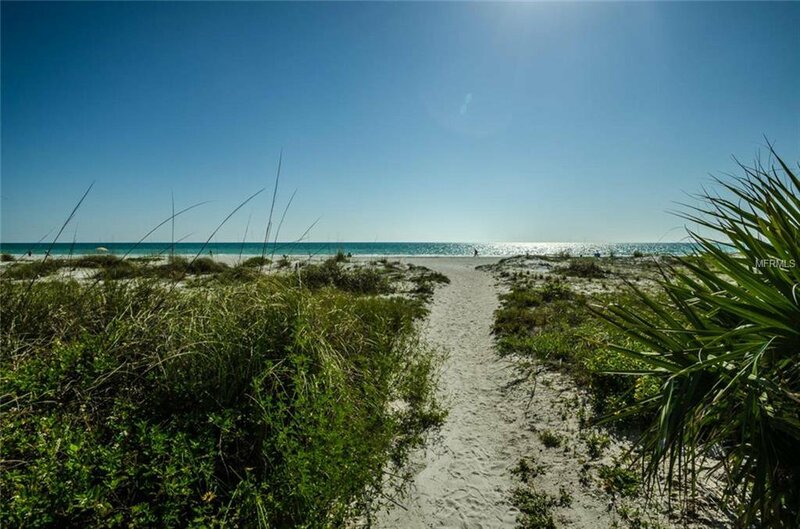 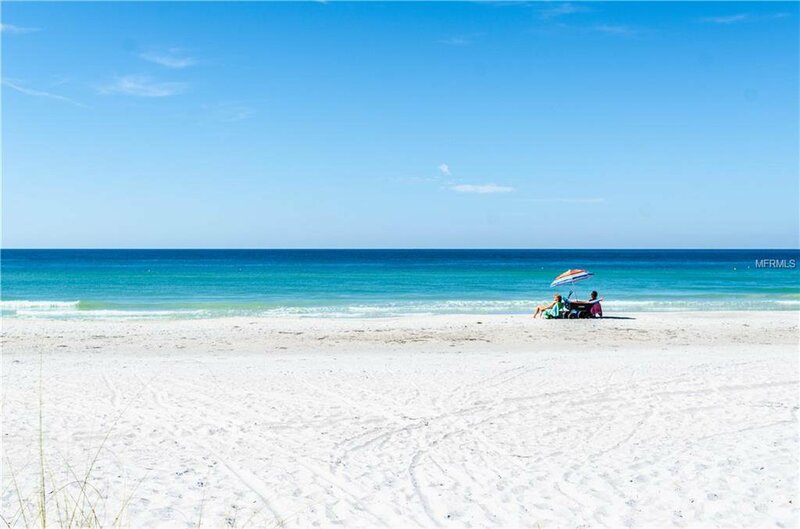 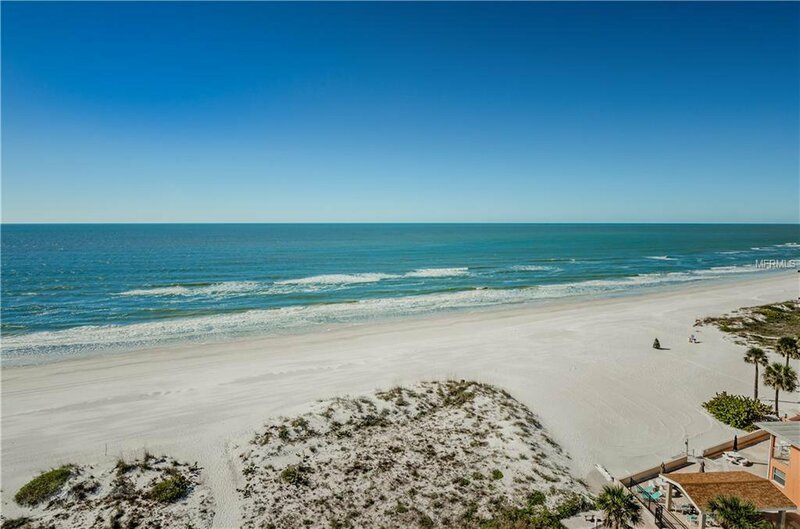 A Private distinctive Beach lifestyle. 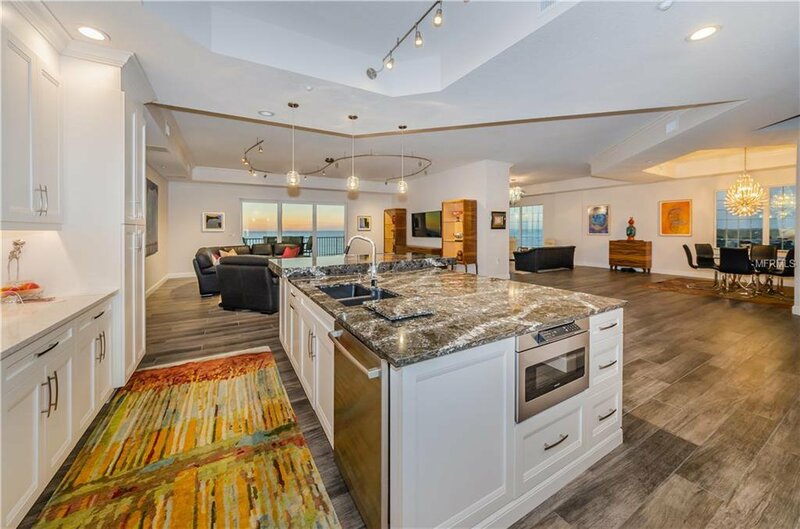 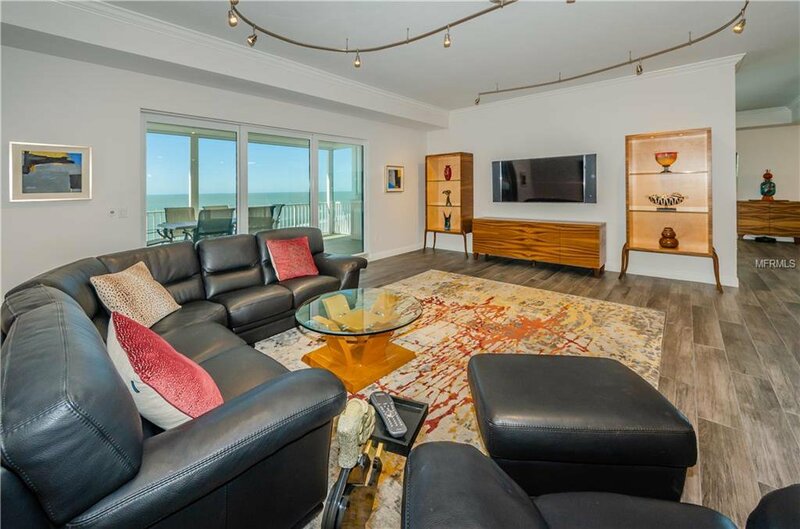 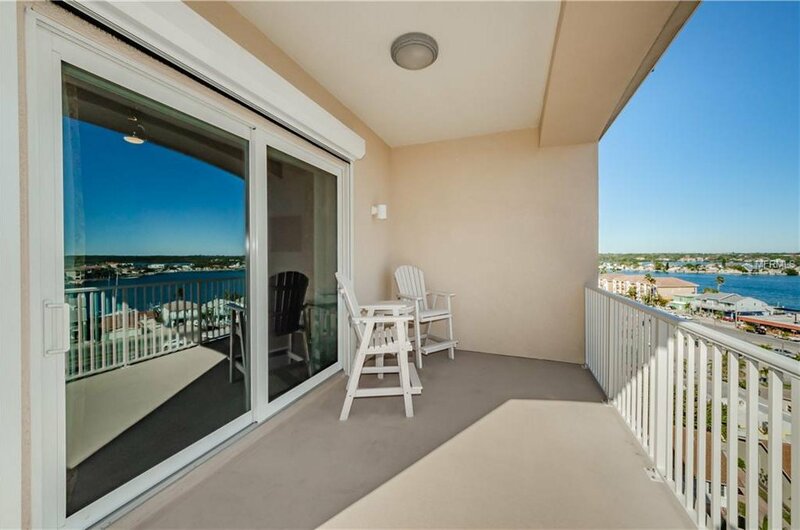 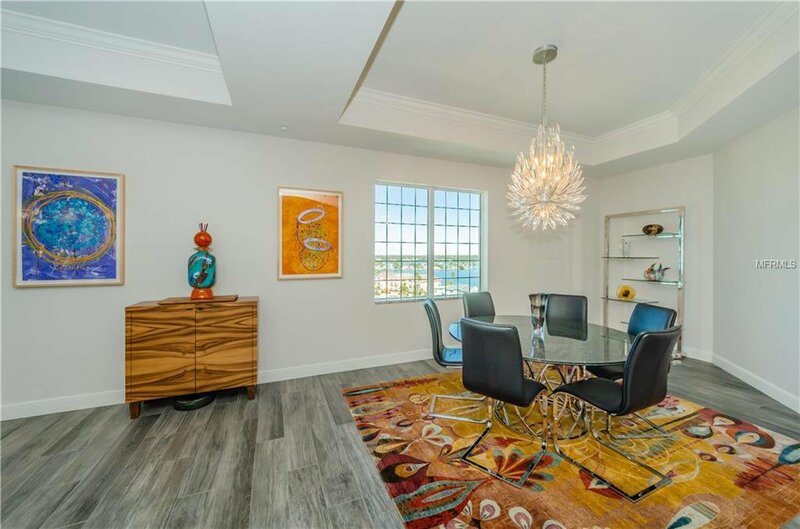 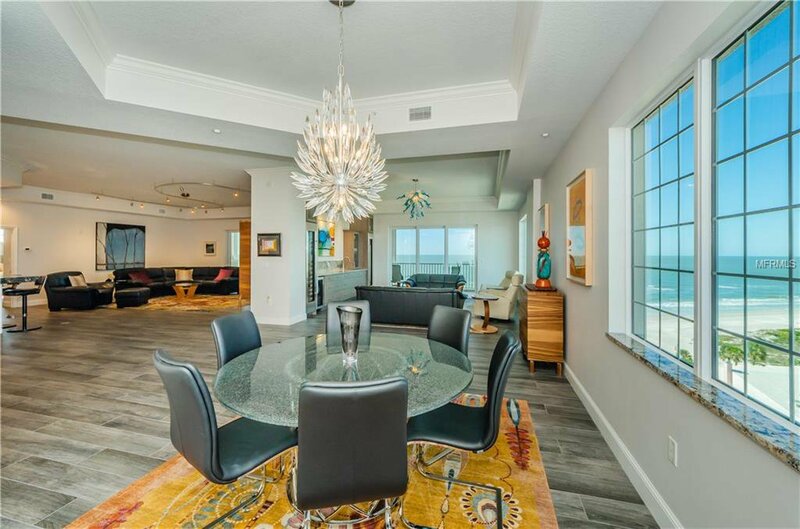 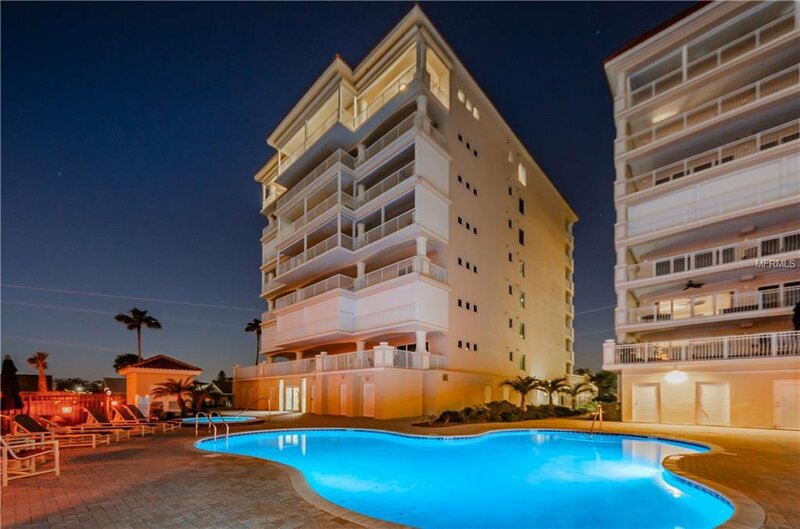 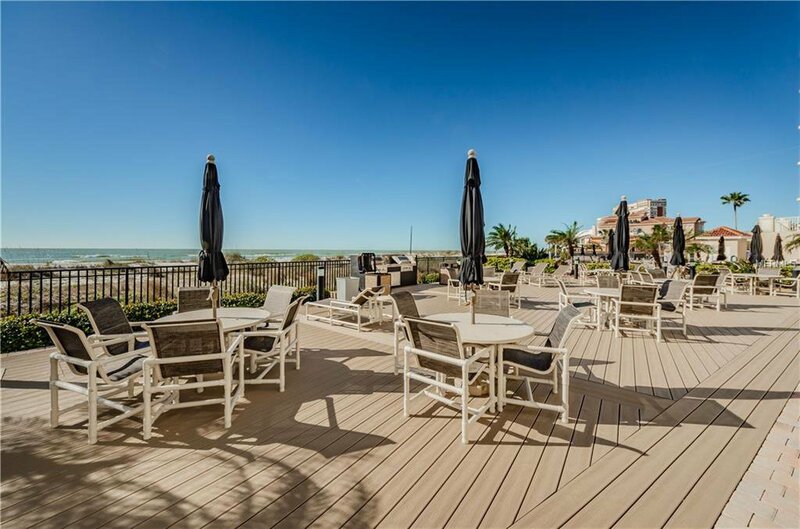 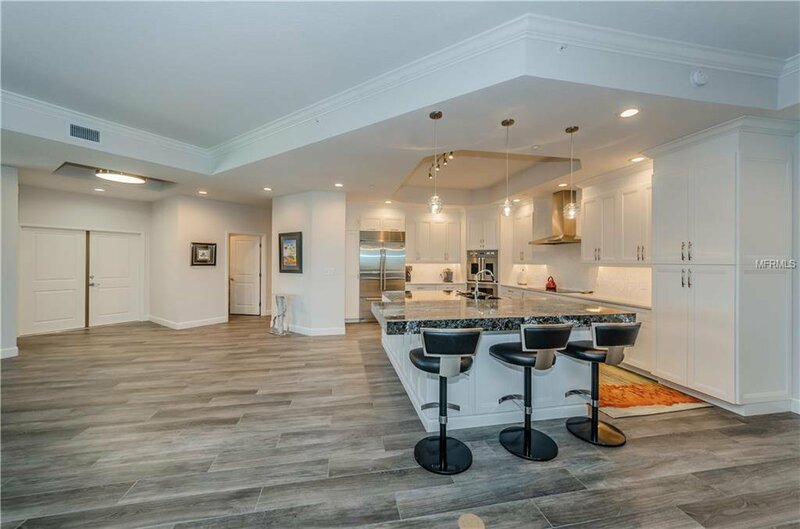 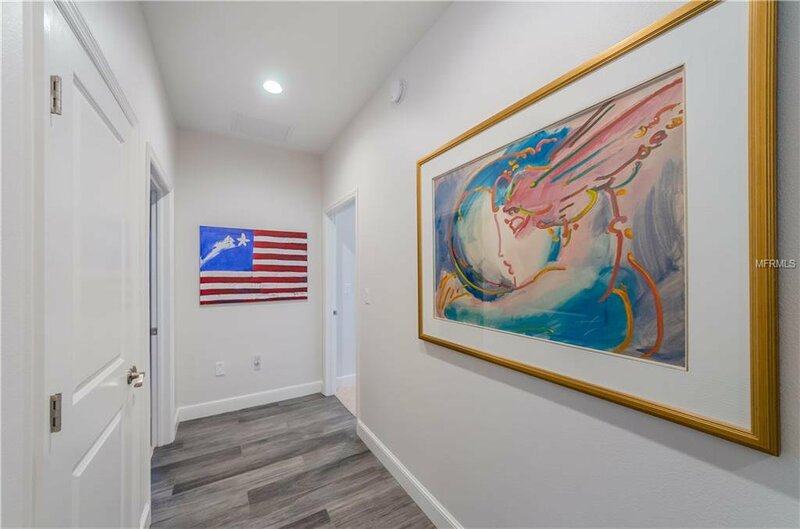 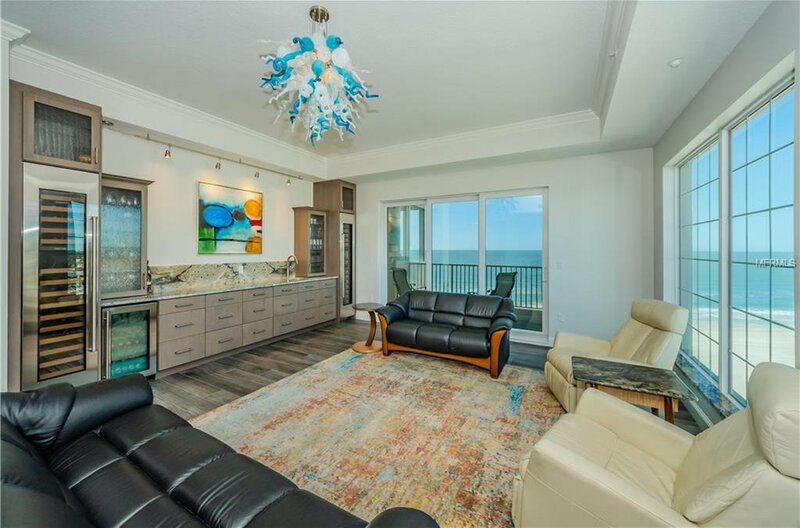 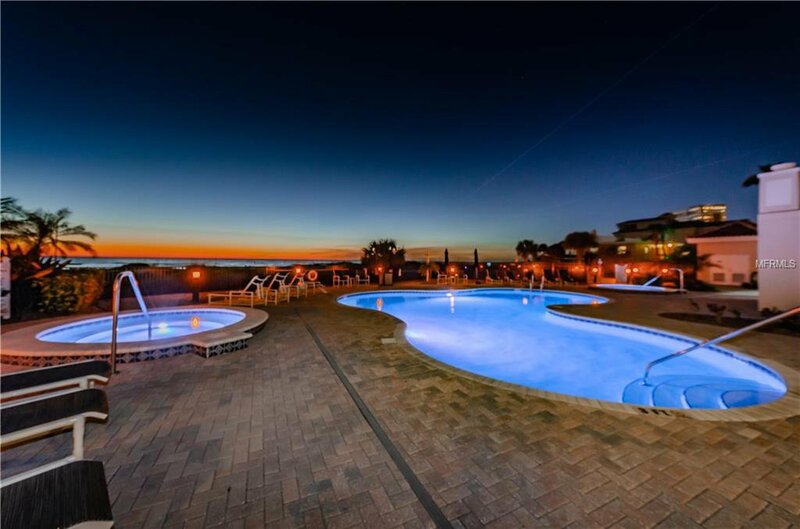 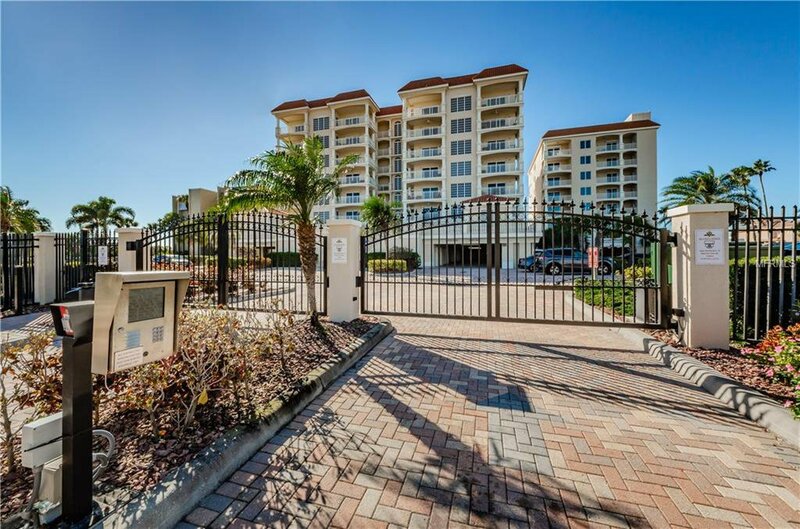 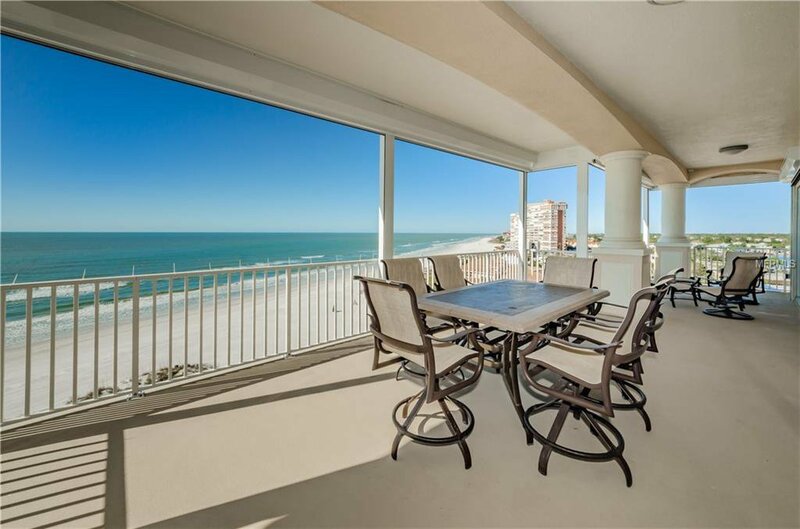 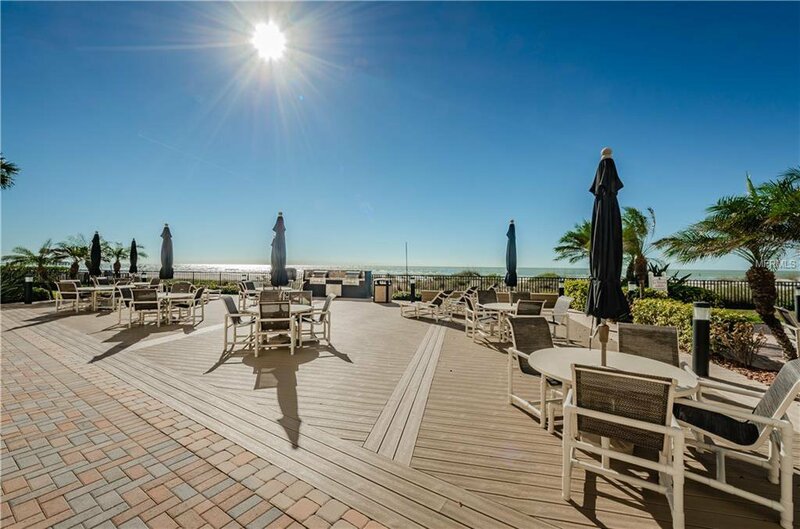 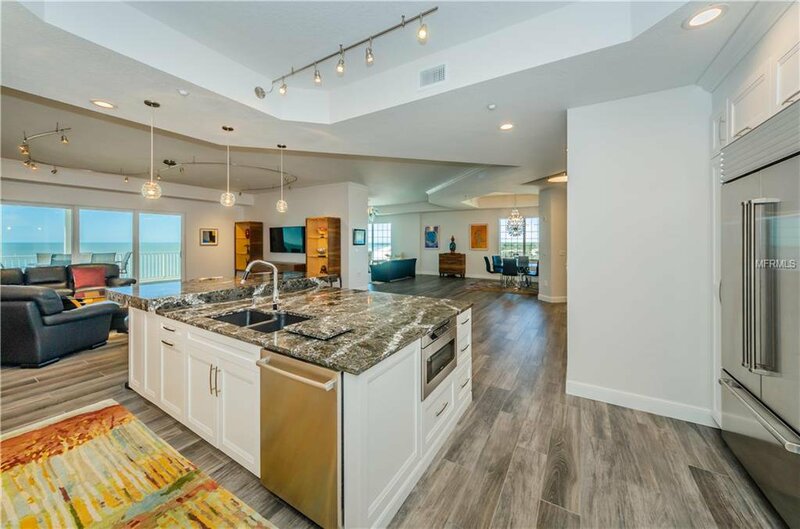 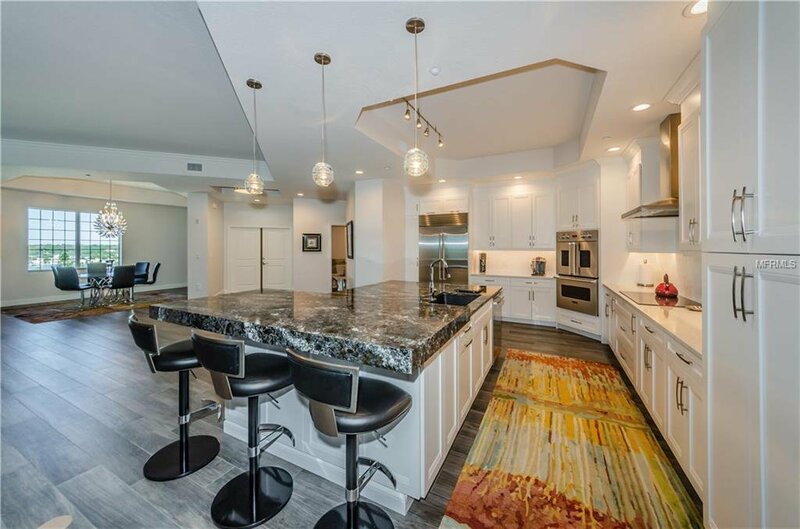 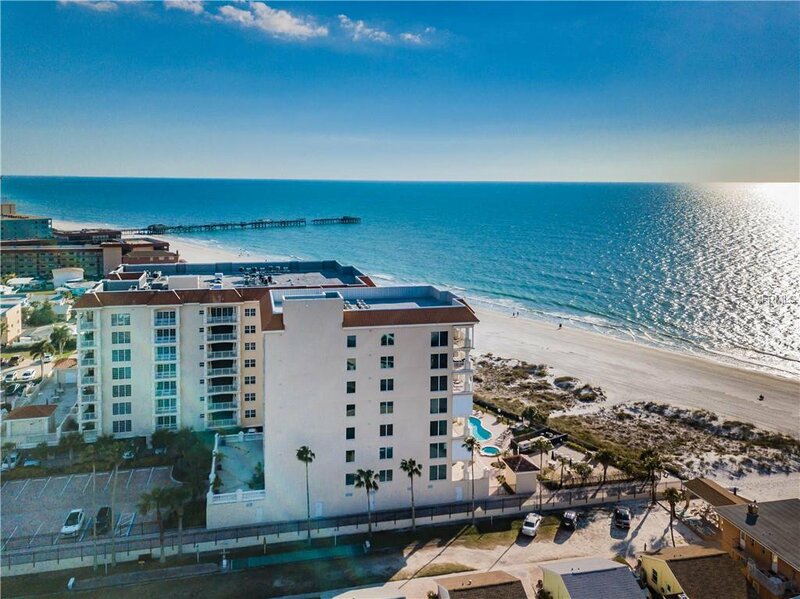 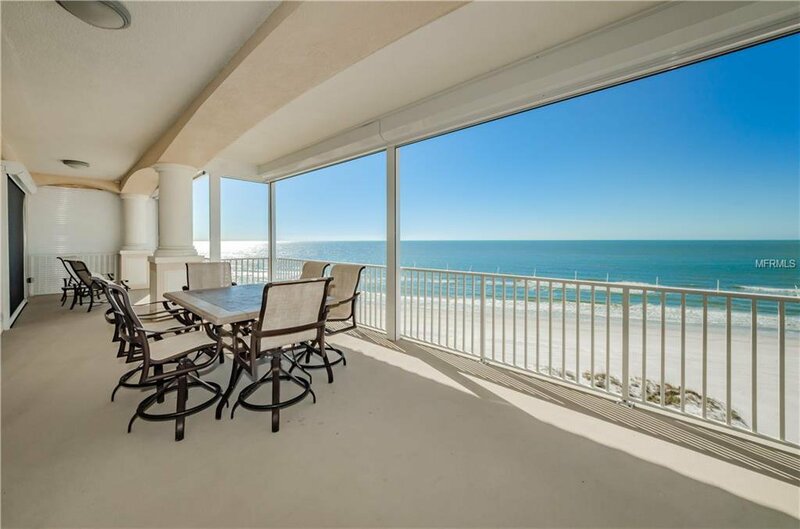 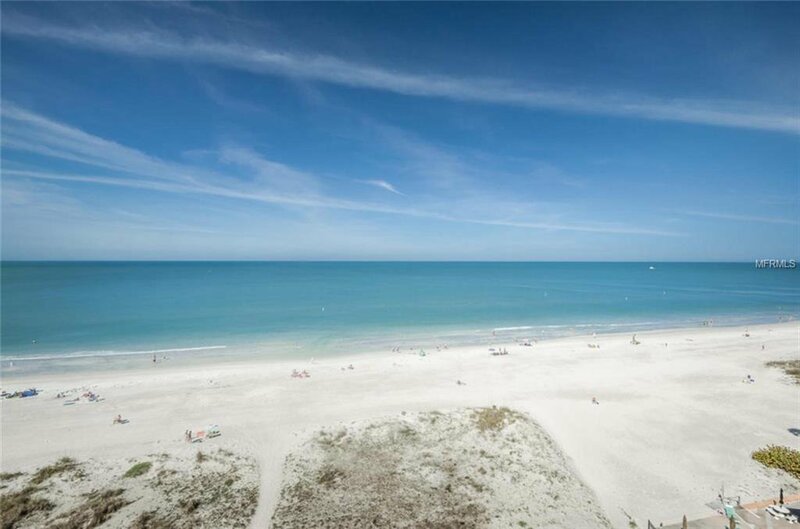 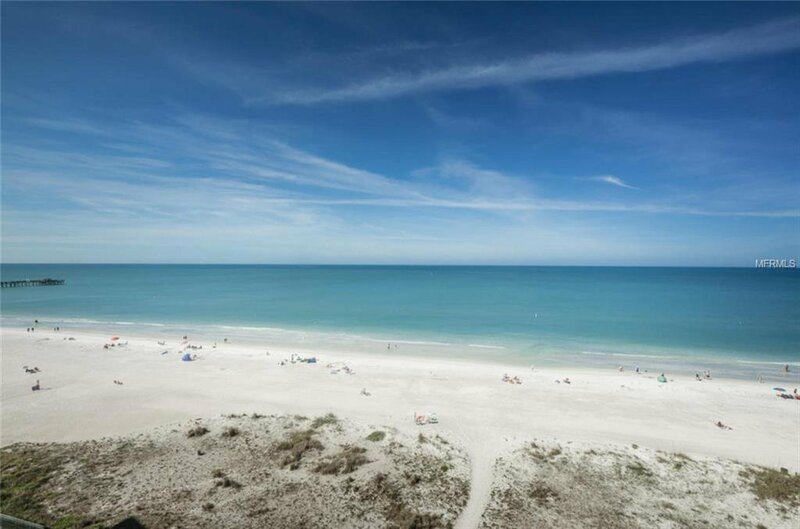 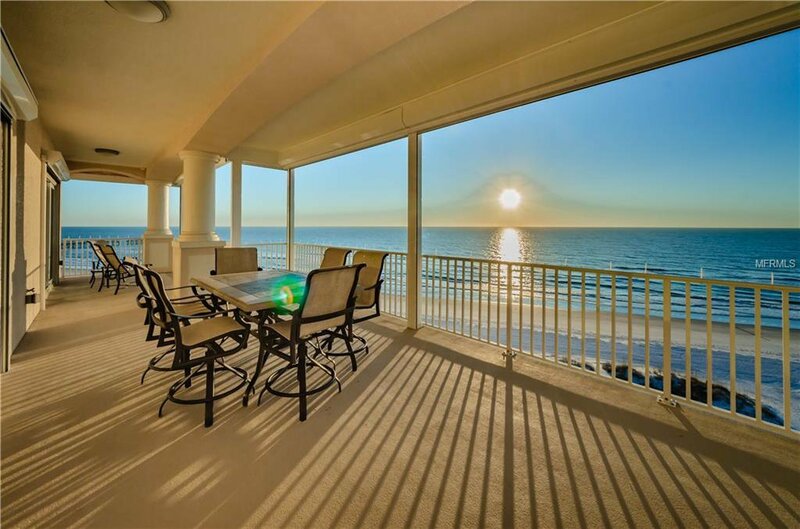 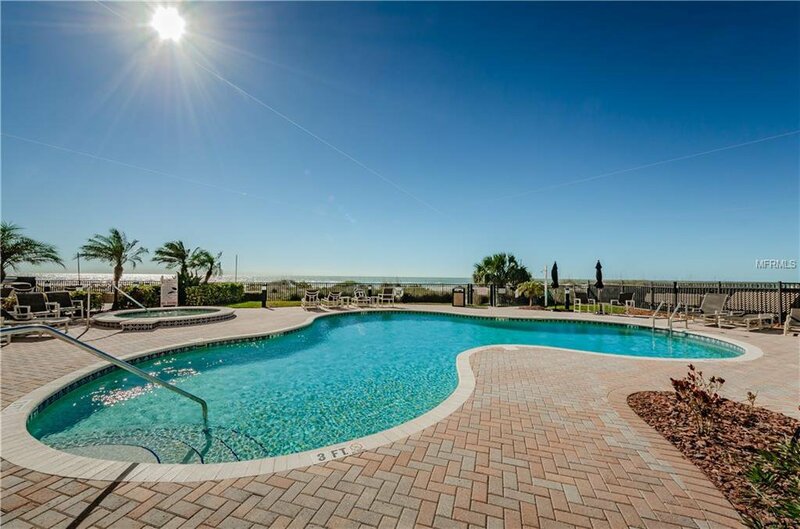 The Crown Jewel of Redington Shores -The One & Only Penthouse Residence # 800 at La Vistana II . 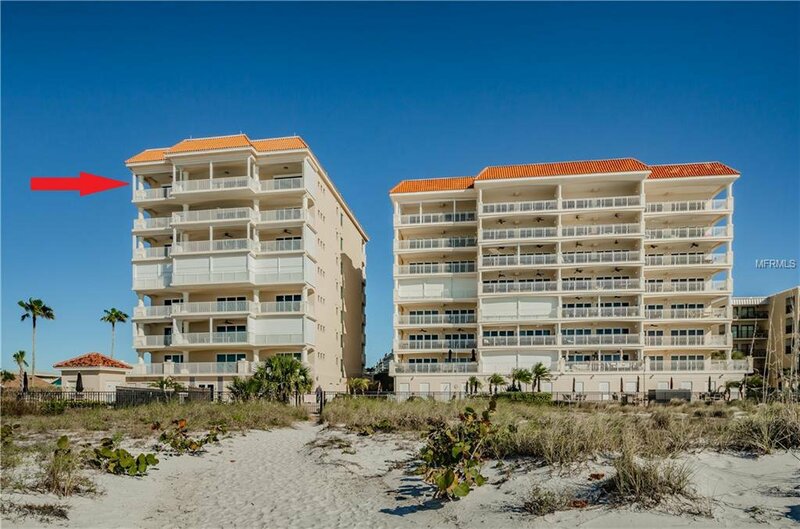 Purchased New from Developer in Jan 2017. 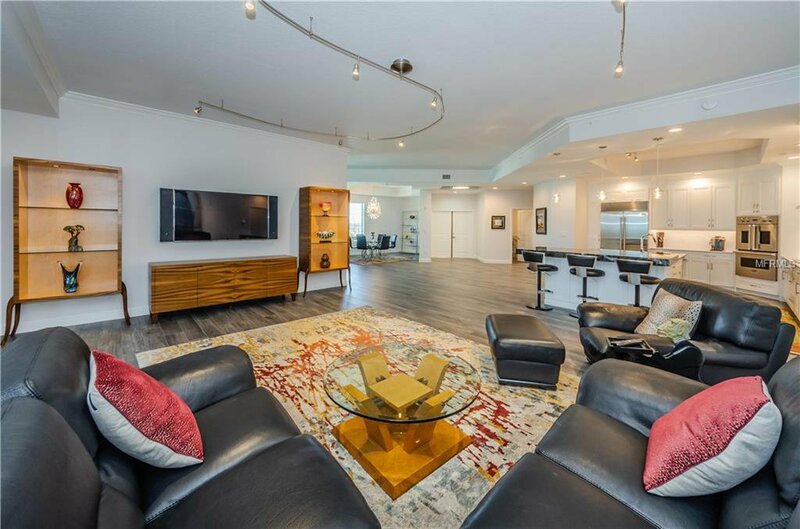 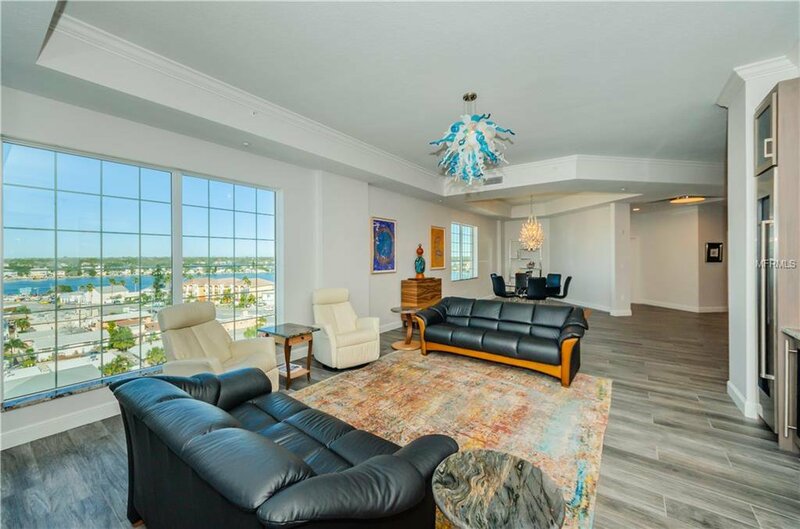 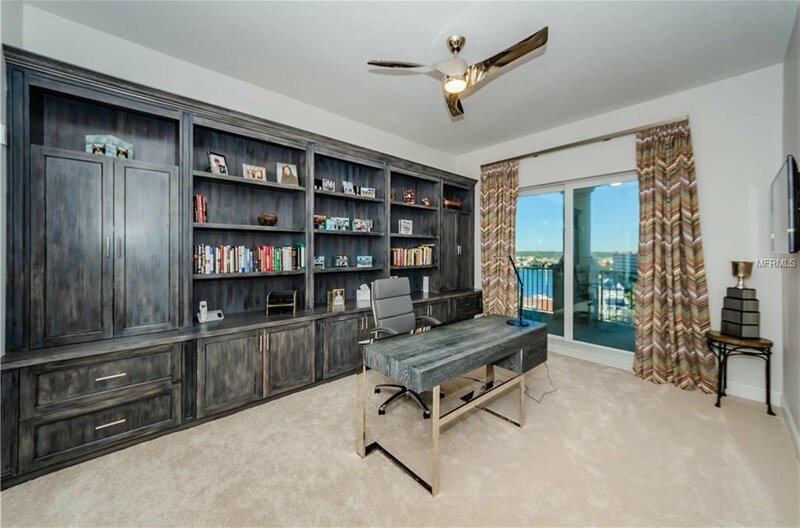 With 4 Bedrooms / 4.5 Bath & over 3900 Sq Ft this unique Penthouse sits high above the surrounding properties & exclusively occupies the entire 8th Floor. 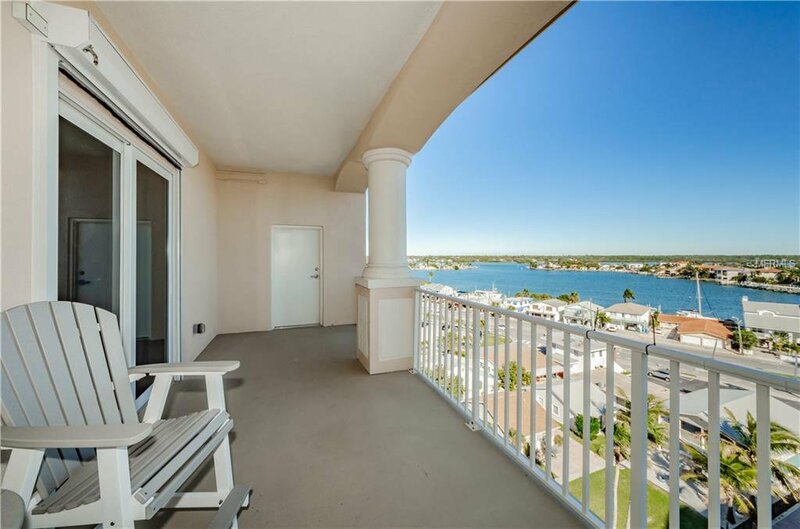 3 Covered Balconies totaling more than 1,100 sq ft, including a dramatic 62' Beachfront Balcony with both Gulf & Intracoastal views from every Room. 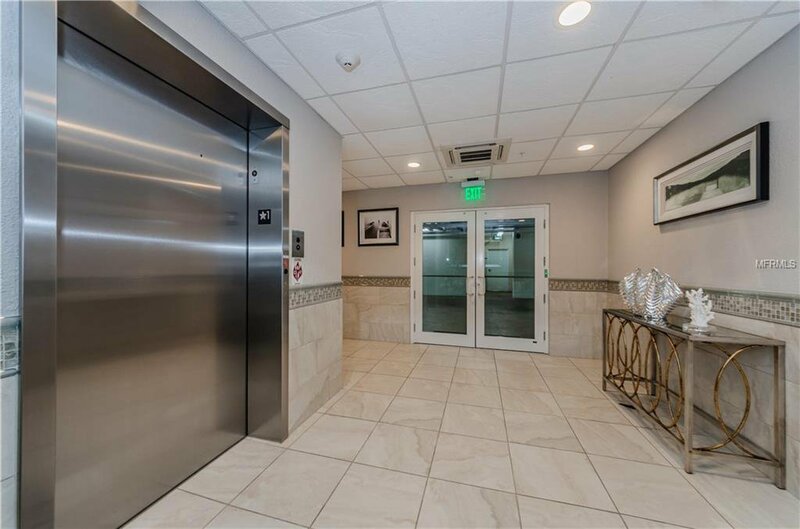 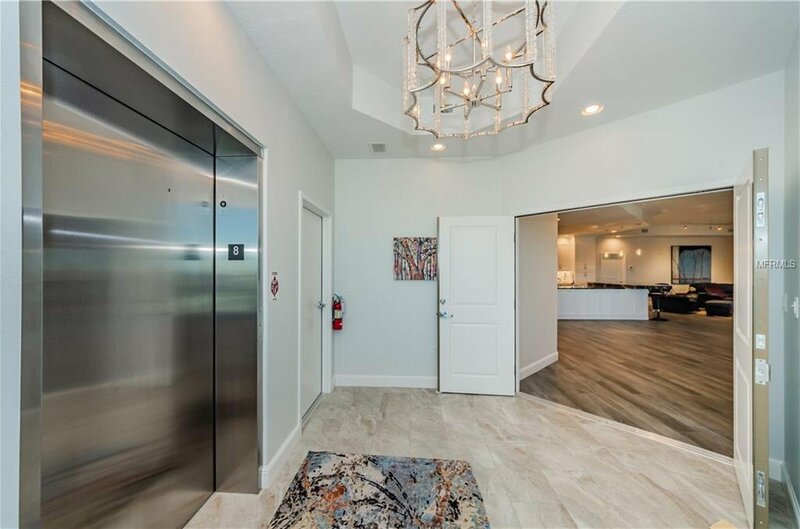 From Your coded Elevator past Your Private Foyer the Double Door Entry opens into a 1800 Sq Ft Great room distinctly divided into Contemporary Living Spaces. 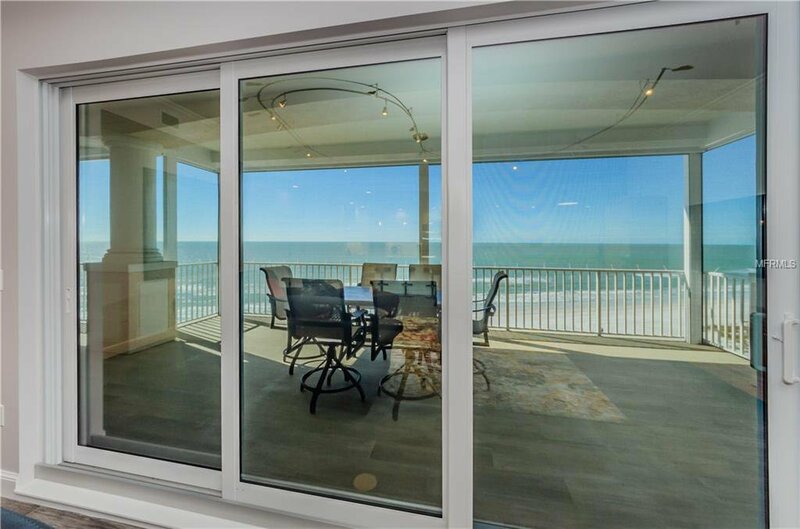 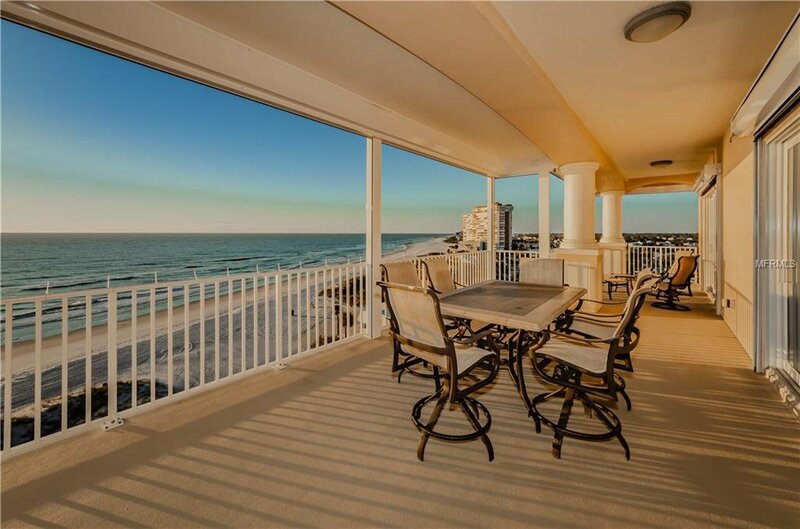 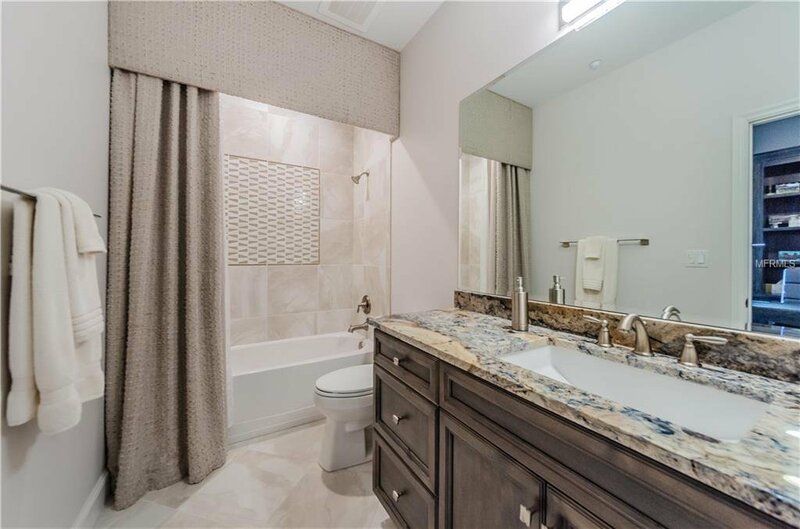 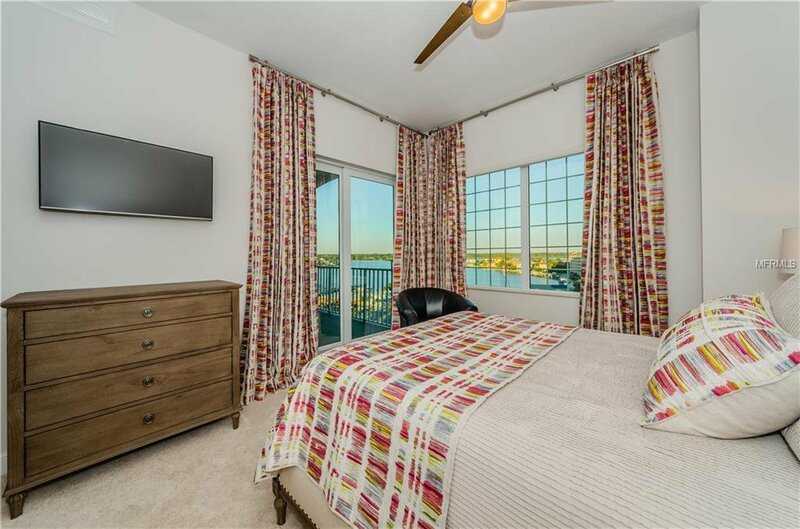 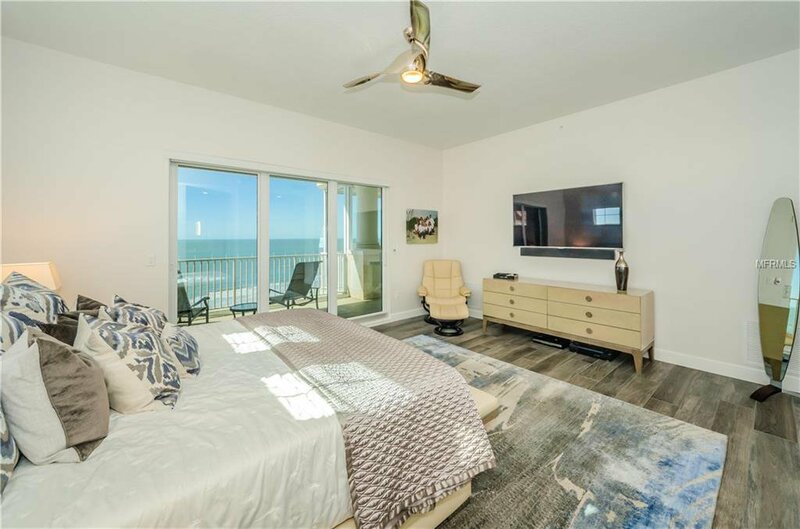 The Master Suite, Living Room & Family Room are all Fronted by High impact Turtle Tint Sliders & a 62' Gulf Front Balcony - Note - Refer to Photos. 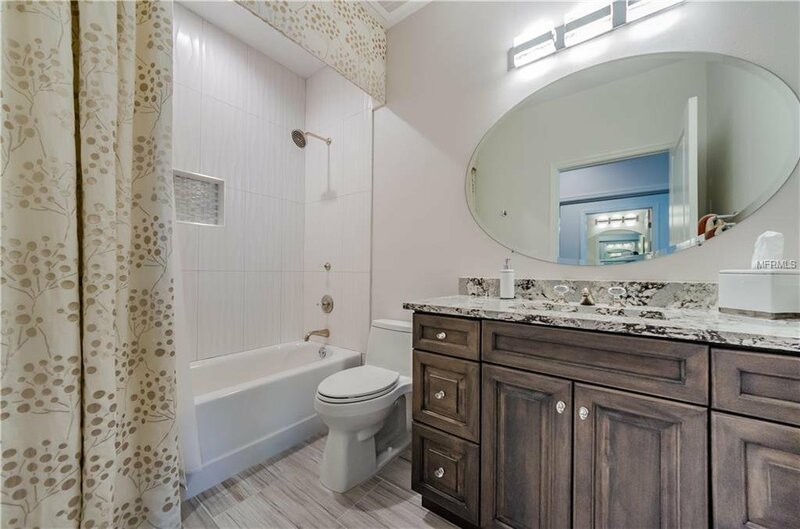 Bedrooms En Suite with Full Baths + 1/2 Bath off Kitchen. 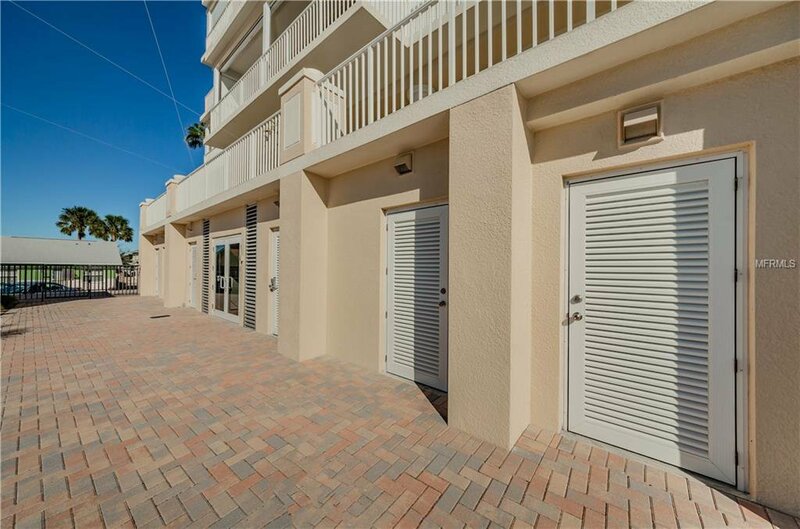 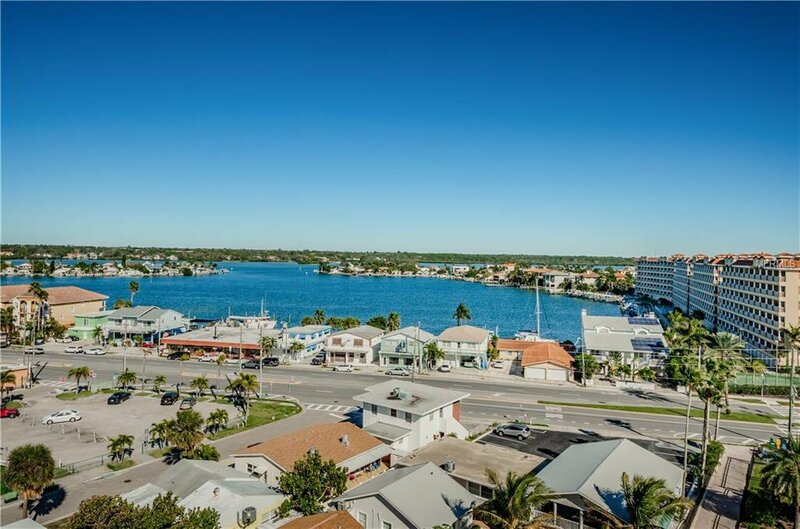 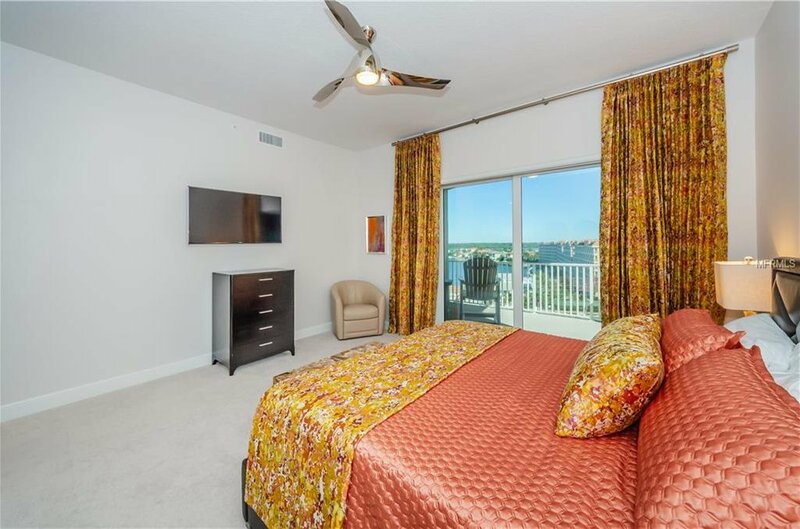 Owners added an additional $250,000 Upgrades including: Electric Storm Shutters on outside Balcony perimeter for easy shut down when departing & Motorized Sun Shade Vertical Screens on all Openings. 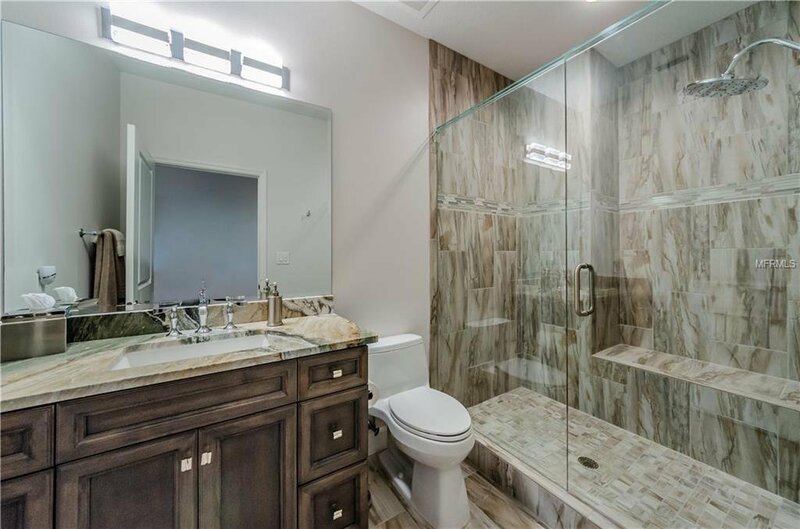 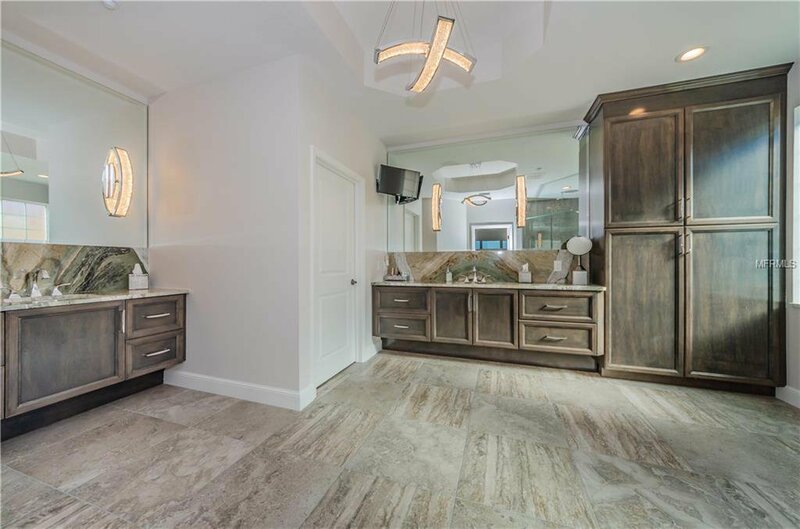 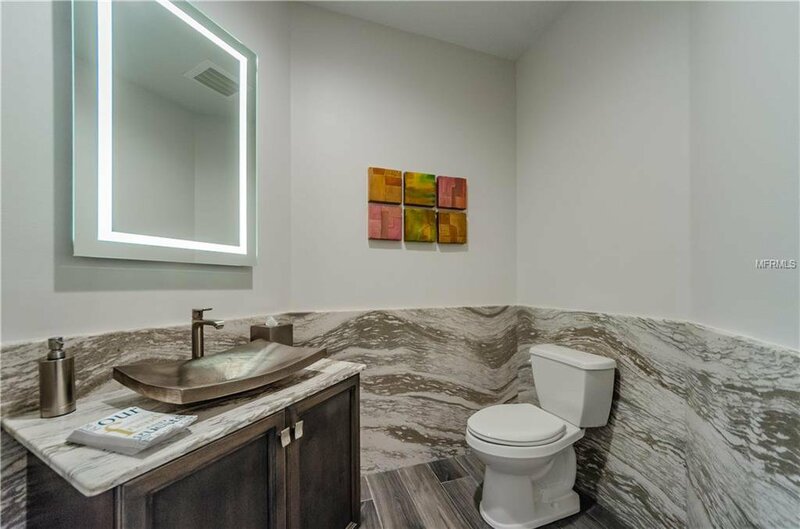 Master Bath Remodel - Double Vanities, Large Walk in Shower & loads of Closet space. 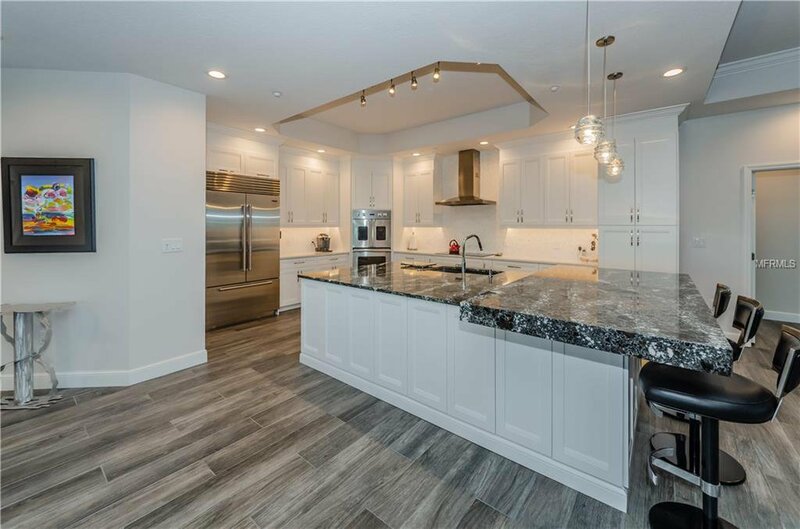 Kitchen Remodel with Cambria Stone top Island with plenty of pull out Drawers - Hand Made Backsplash, 42" Sub Zero Fridge, Viking Double Oven, Induction Cook Top etc etc. 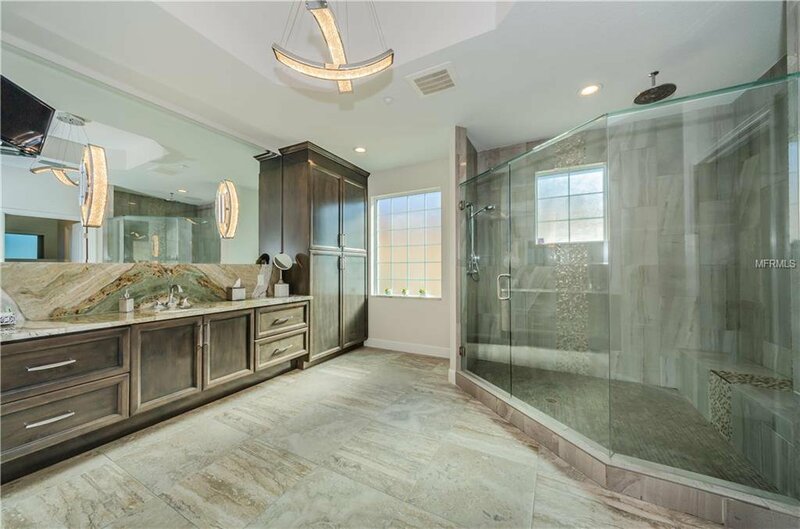 Upscale LED Crystal Lighting thru out the PH highlights the 11 ' Trey Ceiling Heights. 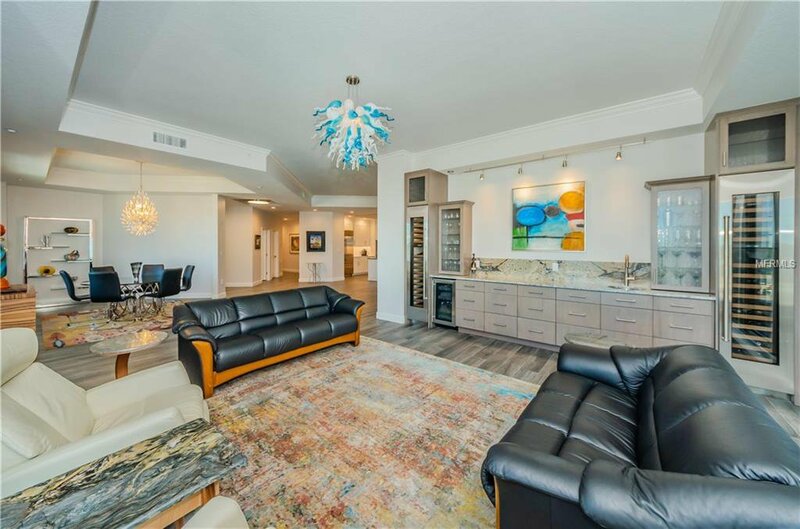 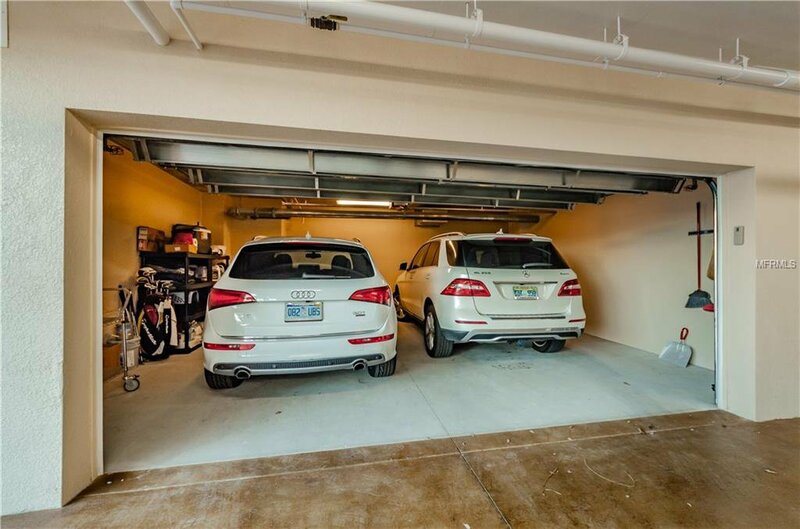 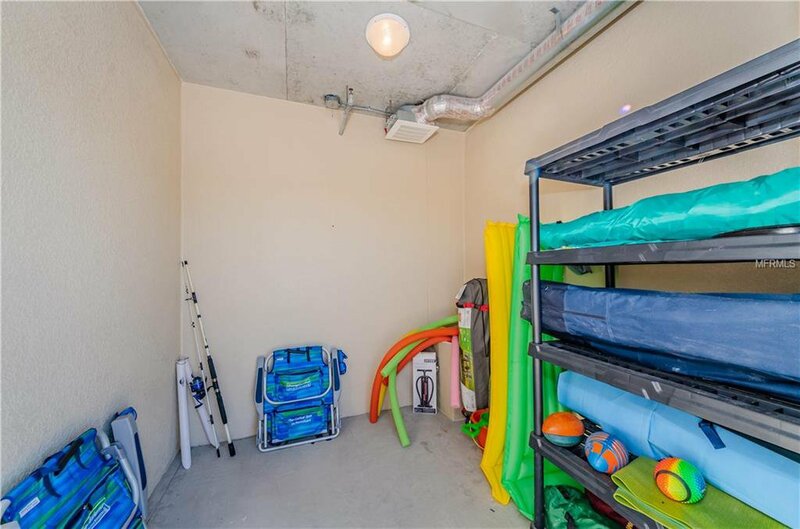 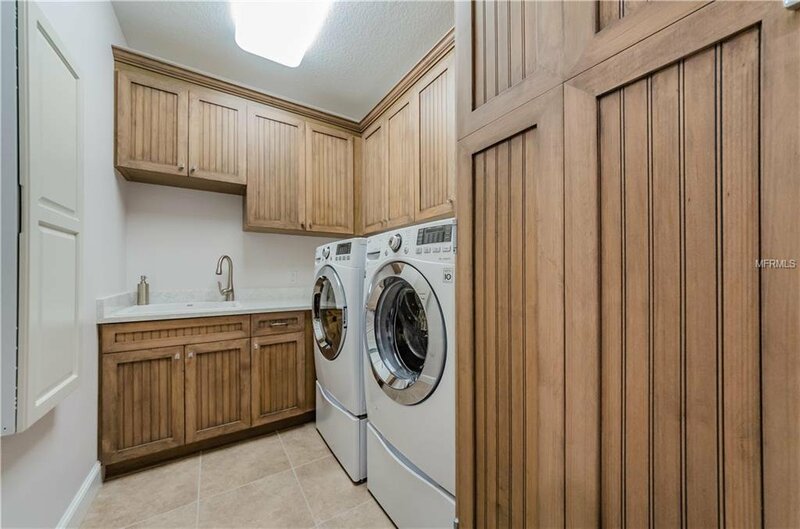 Condo Conveys with a 2 Car Garage + 2 outside spots.. Gated Entry, Htd Pool, Spa, Fenced Dog Walk & a Bchfront Cabana Complete this Home.